Dental technology has made some truly amazing advances in recent years. 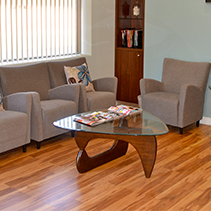 We're now able to perform your treatments more efficiently and comfortably than ever before. 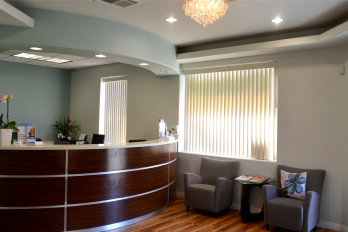 At Palm View Dental, we're always looking for new ways to streamline your dental visits so you can be assured of receiving the highest quality state-of-the-art dental care. Technology today is changing our everyday lives and impacting dentistry in new and exciting ways. 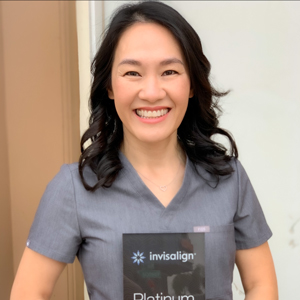 Cutting-edge innovations in dental instruments are requiring less time in the dental chair, causing less discomfort and creating amazing results. One breakthrough instrument, called CEREC®, allows dentists to quickly restore damaged teeth with natural-colored ceramic fillings, saving patients time and inconvenience. 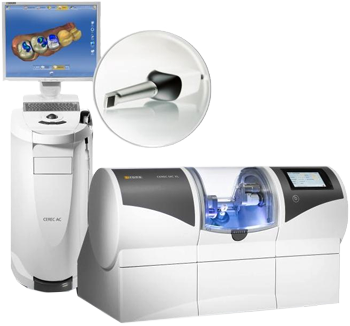 CEREC uses CAD/CAM (Computer Aided Design/Computer Aided Manufacturing) technology, the same technology used in manufacturing aircrafts, incorporating a camera, computer and milling machine in one instrument. Our dentist uses a special camera to take an accurate picture of the damaged and prepared tooth. This optical impression is transferred and displayed on a color computer screen, where we use CAD technology to design the restoration. Then CAM takes over and automatically creates the restoration from a porcelain block while you wait. Finally, our dentist bonds the new restoration to the surface of the tooth. The whole process takes about one hour. What does this innovation mean for our patients? A tooth-colored restoration means no more silver fillings discoloring smiles and staining gums. The filling is natural-looking, compatible with tissue in the mouth, anti-abrasive and plaque-resistant. We no longer need to create temporaries or take impressions and send them to a lab. Because of this, the traditional second visit has been eliminated. Therefore you don't need to be in an uncomfortable temporary and return for a second visit. The restorations have been proven precise, safe and effective. 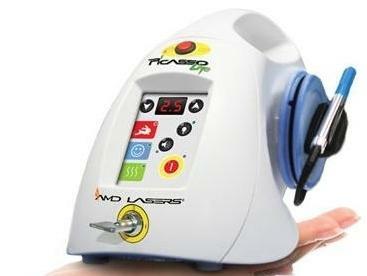 At Palm View Dental, we’re pleased to offer our patients the benefits of soft tissue laser technology. If you suffer with an advanced case of gum disease, we can use comfortable laser treatment to remove infected gum tissue without the need for invasive gum surgery. Using soft tissue lasers for periodontal treatment is a state-of-the-art approach to restoring your oral health with less bleeding, faster healing, and easier recovery. 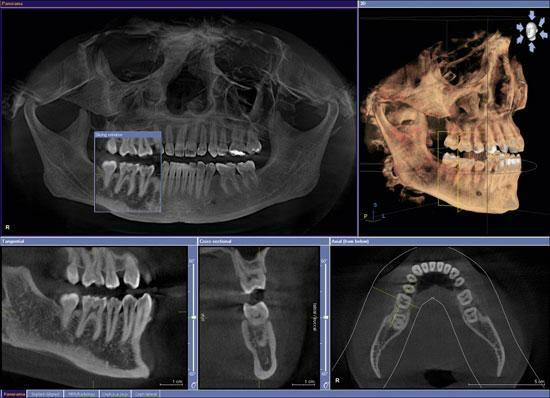 Digital x-rays are a type of dental imaging that allows us to view the smallest details inside your teeth. Using digital x-ray technology, the images are sent to a computer for storage and, in just a few moments, we can share the digitally perfect images with you on a monitor screen. You’ll be able to see what we see, making it easier for you to understand why your treatment is necessary. Digital x-rays also offer several other advantages over traditional film x-rays. For example, the software allows us to enhance and enlarge the image, allowing our dentists to detect even the tiniest changes that might not be seen during a visual oral exam. Digital images can be shared electronically with a specialist or a new dentist if you move. Digital images are safer for you because they significantly reduce the amount of radiation exposure, and, finally, digital images are better for the environment since we don’t have to dispose of the potentially hazardous materials used with film x-rays. 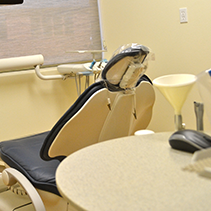 We feel that being in the forefront of dentistry is absolutely important in providing the best dental care. We frequently use Cone Beam CT 3D imaging technology to allow us to precisely diagnose, treatment plan, and manage in a comprehensive fashion the condition of the jaw and joints. Some of the benefits include immediately spotting nerves, sinus, and vessels in the event of gum surgeries and extractions so they can be precisely avoided. 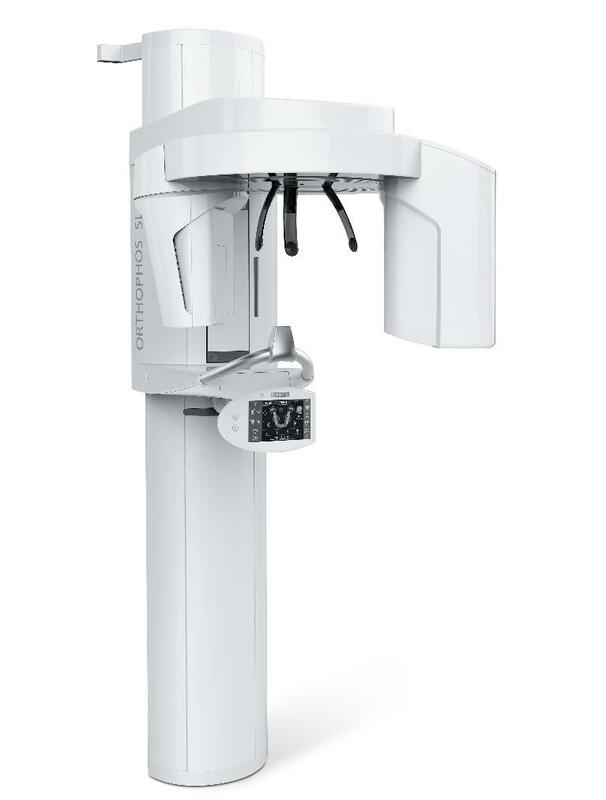 We can also use this technology to detect the shape, size, quality and quantity of bone when treatment planning for implant restorations. We frequently work in collaboration with our specialists to provide a multidisciplinary approach to your care. 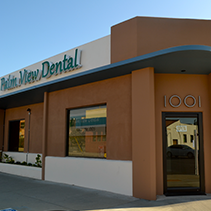 You can be assured that you're in good hands with our dentists at Palm View Dental.